Splice Theatre returns to the Tobacco Factory with an exciting and original new play inspired by the legendary Bristol nightclub. 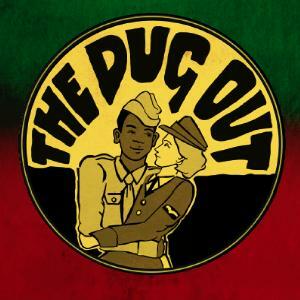 Based on real-life events, The Dug Out is an uplifting tale of black and white teenage clubbers, set against a classic love story of thirty years earlier. Playwright Amanda Whittington cleverly fuses two defining moments in Bristol’s social history. A live DJ splices 70s ska, reggae and funk with 40s black American jive. A professional cast are joined by a local community chorus of ‘Young Clubbers’. So for clubbers young and old, it’s time to get down to The Dug Out: where allegiances are made, battles are fought, the past is present, the future is now and we’re all united by the music. Director: Kath Rogers. Designer: Halla Groves-Raines. Sound: Charlie Knight. Lighting: Mike Gunning.